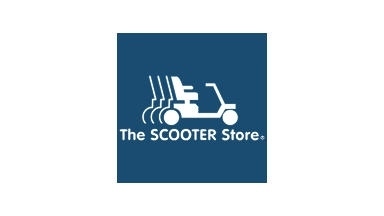 The SCOOTER Store is America's leading supplier of scooters and power chairs for people with limited mobility. The SCOOTER Store is accredited by the Accreditation Commission for Health Care, Inc. (ACHC). They also maintain strict compliance with Medicare regulations and works through the Power Mobility Coalition to ensure additional consumer safeguards and industry standards such as ongoing customer service and product maintenance are available. The SCOOTER Store Guaranteed Freedom Program: Call to learn more! No reviews were found for Scooter Store.